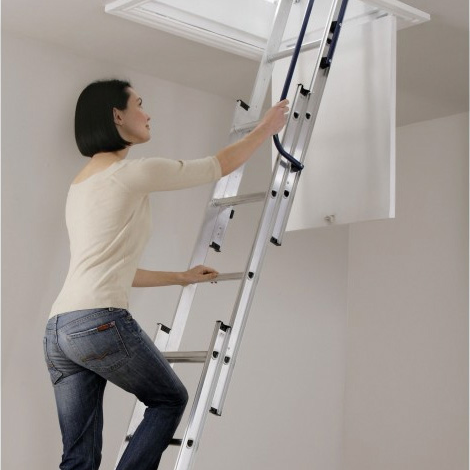 Which Loft storage solution is right for you? At Room in a Roof we understand that not everyones needs or budgets when it comes to a loft storage solution are the same, and the variations can be endless and a little overwhelming if this is the first conversion in your home you have undertaken. With our 18 years experience we believe we offer a variety of packages that can adequately cover most modern families needs and budgets. Guaranteeing minimum disruption with maximum results. However on the chance you would like something more bespoke we are more than happy to offer you a free of charge no-obligation quote to meet your individual loft storage needs. Phone 0800 881 8129 OR 07956527917 for an obligation free quote!